As we start 2019, it seems appropriate to look back over the last year. 2018 might seem like just a distant memory (can you believe it’s been less than a month since we were celebrating New Year?) but it saw some significant moments in Optionis history. To begin with, we welcomed another business into the Group. First Freelance joined us at the beginning of 2018 and is based in our brand-new London office. Mark Beal-Preston, former founder and MD of First Freelance, joined our Optionis Executive Team as Director of Commercial Partnerships. 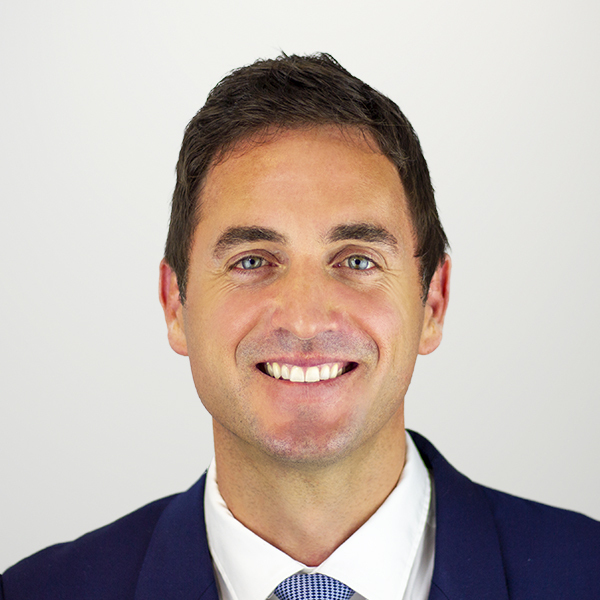 We also saw Lee Kingshott join the Executive Team in March as our Chief Information Officer. Lee heads up our IT team, which has seen some noteworthy investment over 2018, including the addition of Ben Sutton, Group Head of Business Analytics, and James Mayers, Director of IT.  As we’re on the topic of new additions to the team, it’s worth noting that the Optionis Group is continuing to grow, and we’ve been significantly investing in the development of our people. Our managers kick-started their Institute of Leadership and Management (ILM) training course at the start of 2018, we saw our apprenticeship intake increase by more than 10% and, of course, our new Optionis Graduate Programme opened its doors to 20 fresh faces in September. Of course, we can’t look back at 2018 without mentioning our fantastic employees and their hard work fundraising for our two corporate charities: Alder HeyChildren’s Charity and Keech Hospice Care. 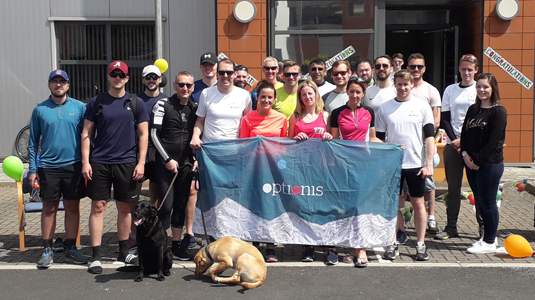 Through their dedication and participation in our charity challenges (a 50-mile office to office bike ride and several gruelling Tough Mudder events), we’ve raised an incredible £20,000! To end the year on a high, in November Optionis received FCSA Accreditation, re-joining the growing list of accredited members. This demonstrates to contractors, freelancers and recruitment businesses that Optionis is acting both professionally and ethically within the UK tax, employment and regulatory laws. To achieve this industry ‘gold standard’, our business underwent an independent and rigorous assessment of its business services, operations, policies and processes, all of which were examined to ensure adherence to FCSA compliance standards. A fantastic achievement for the Group! At Optionis, we’re all looking forward to 2019 and what it will bring – we wonder what we’ll be looking back on this time next year?